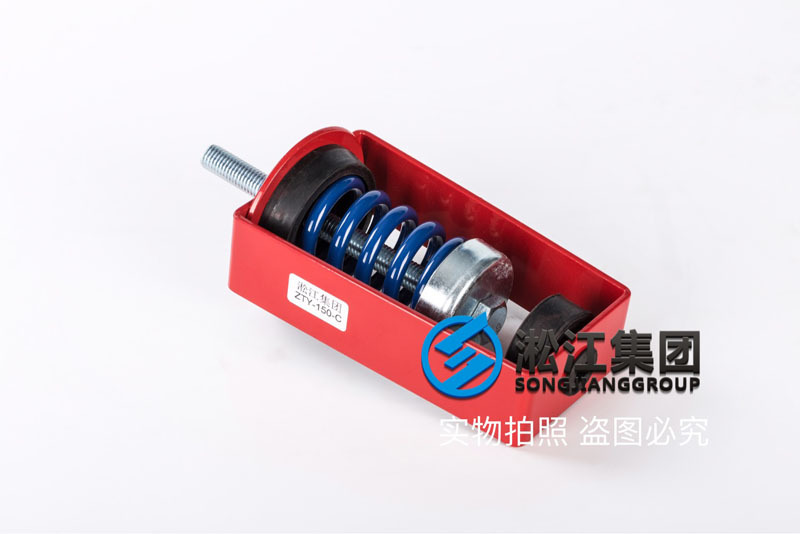 Shanghai Songjiang absorber group limited official website introduces for you: ZTY-150-C hanging type air spring shock absorber machine information, Songjiang group for hanging fan recommend a really good product: ZTY type hanging spring shock absorber, can make the hanging fan is completely quiet, you have a quiet and comfortable working environment. 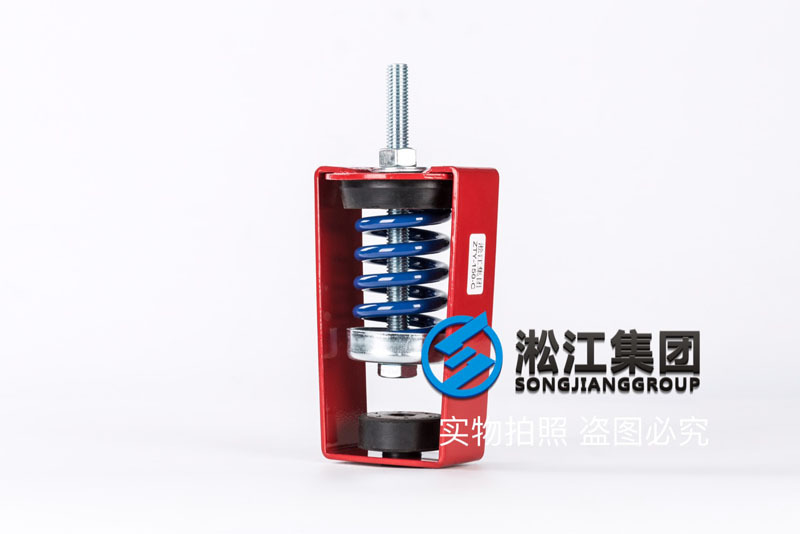 The ZTY type suspension spring shock absorber is made by stamping forming, combined with the natural rubber components, the appearance is electrostatic coating, and it is strict quality control through the salt spray test, the structure is beautiful. 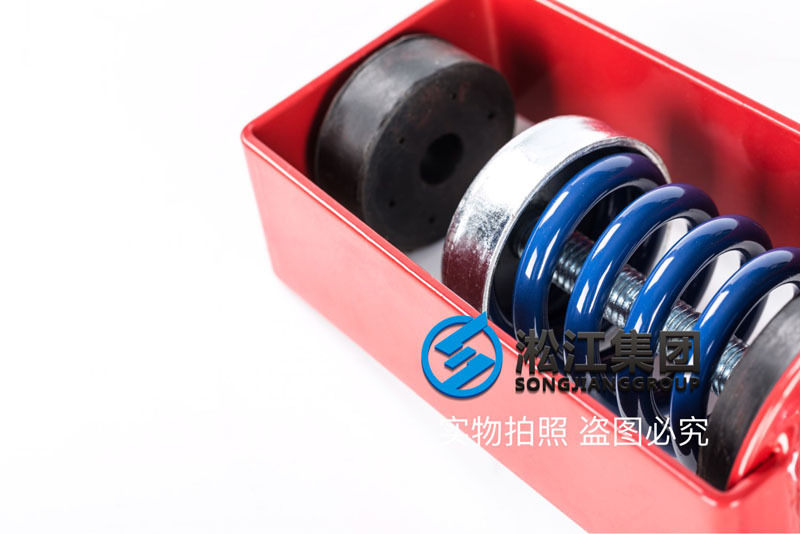 The upper and lower ends are added NR material rubber parts, further isolate the vibration and noise. 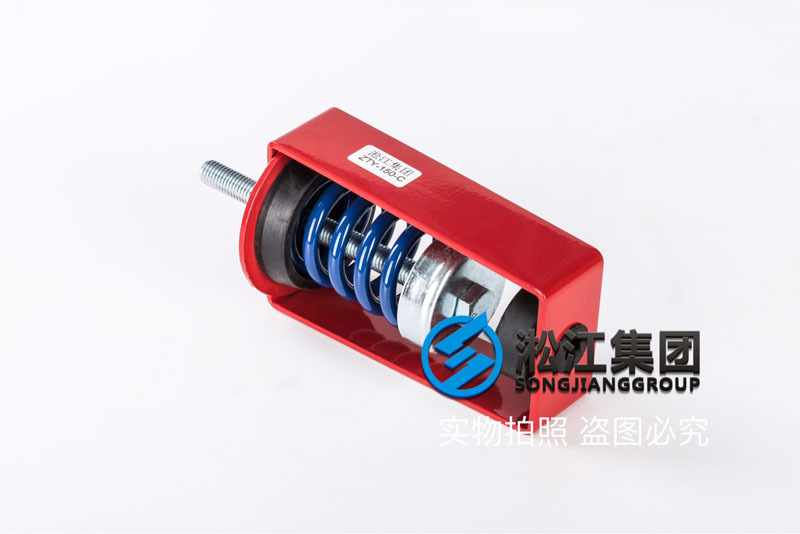 It is used for all kinds of hanging type equipment, such as hanger air conditioning equipment, fan and large and small pipe. 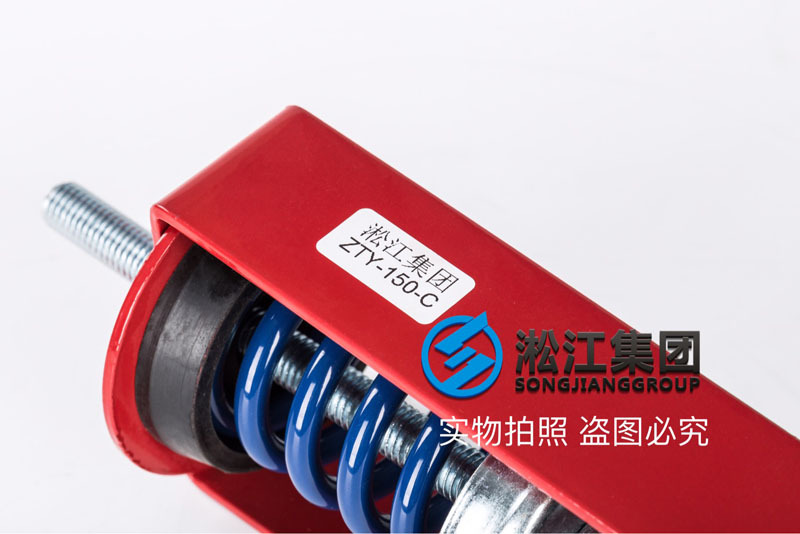 It is mainly suitable for vibration isolation and isolation of hoisting type fan, hanging type air conditioning box, hanging type wind pipe, hanging type pipe, hanging type smallpox and so on. 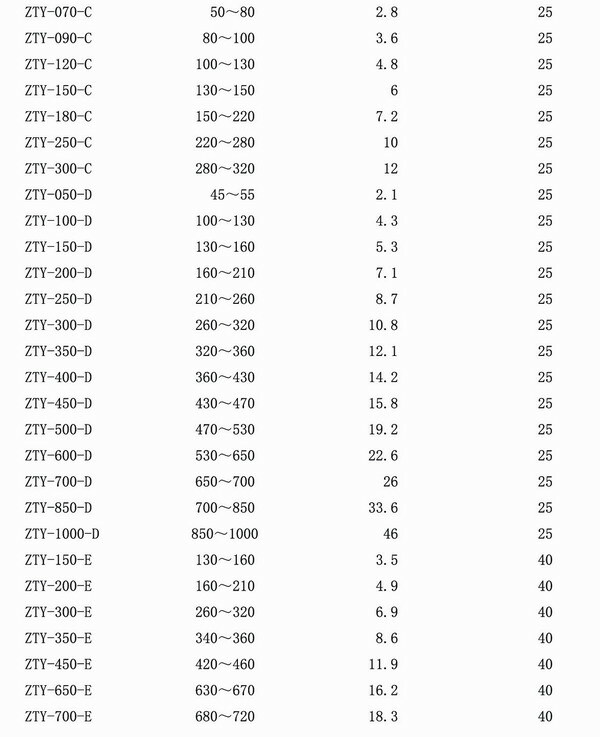 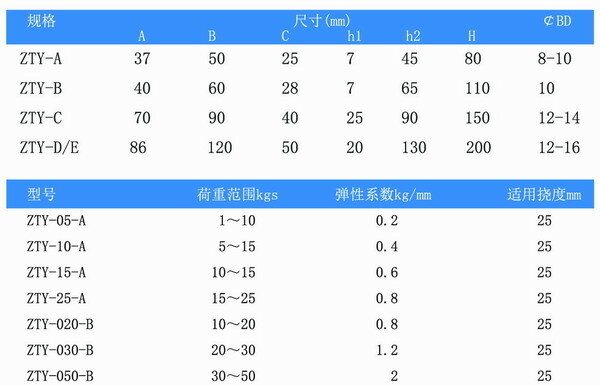 The following is the shape size table and other parameter tables of the ZTY type hanger spring damper.